Stop everything and roll. Cinnabon, yes that Cinnabon, is making its way into events and weddings. 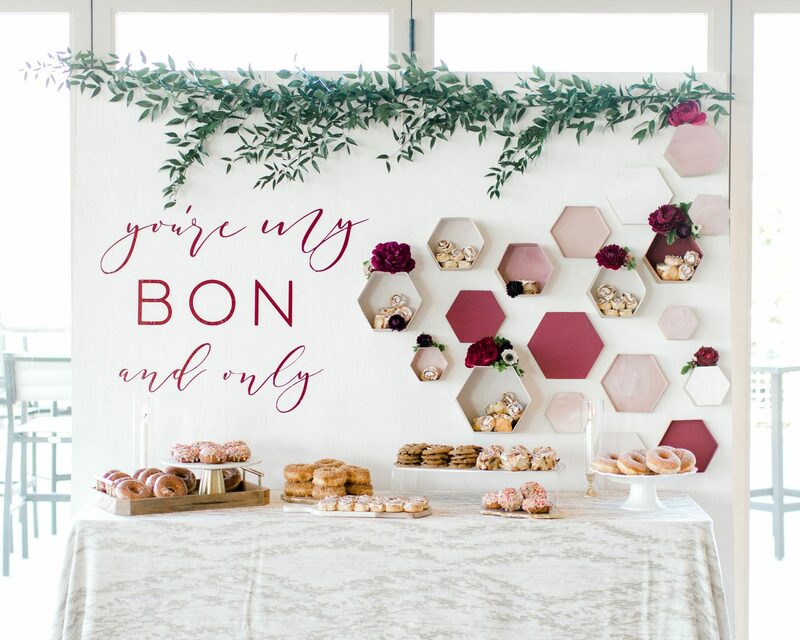 The sweets company announced Friday, March 22, that it is now offering brand-new catering options that can easily supplement your wedding festivities and any related events. 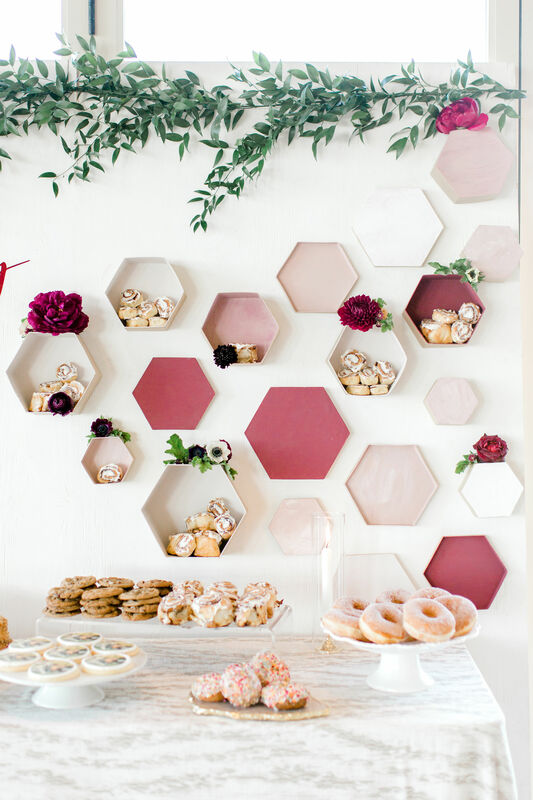 The company is offering desserts starting at $24.00, including mouthwatering platters that are ideal for bridal showers, bachelorette parties and other events integral to your planning journey. Options for these platters of course include the brand’s bestselling items like the Classic Roll, MiniBon, BonBites, CinnaSweeties and Cinnabon Stix, according to Cinnabon’s press release. 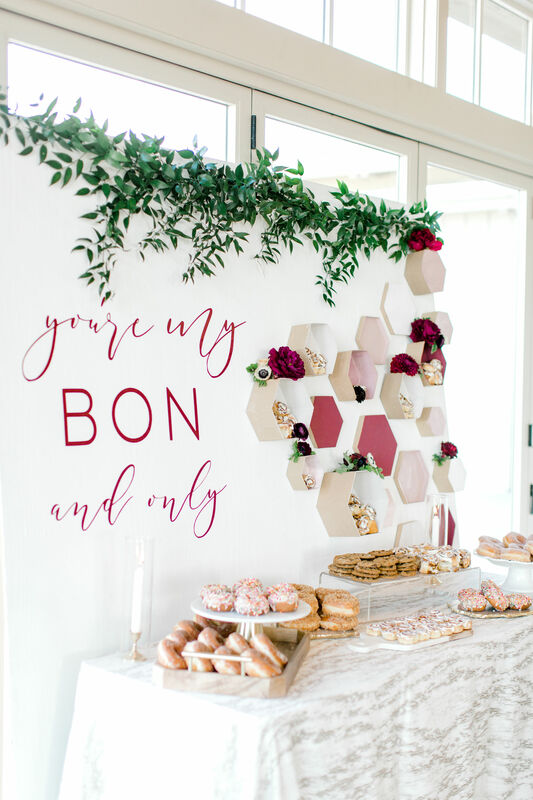 Comparatively speaking, the average cost of a wedding cake according to The Knot 2018 Real Weddings Study is $528, which means cinnamon roll lovers might have the option to save—or splurge. 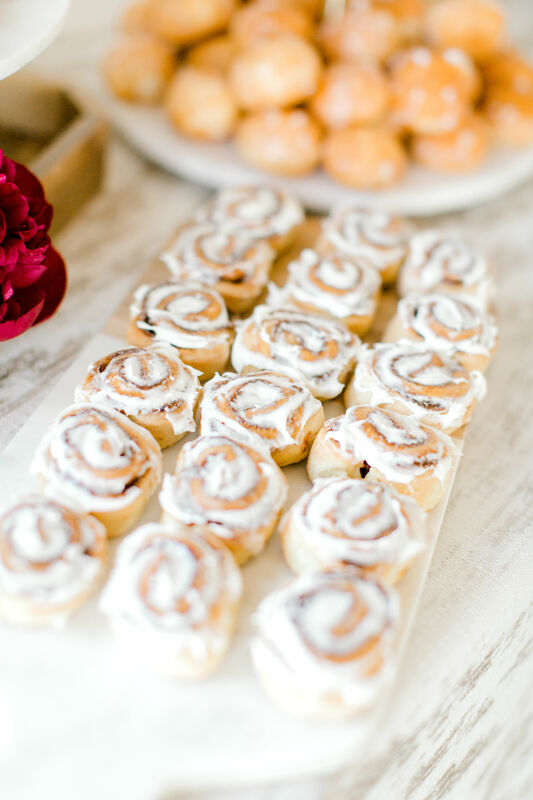 Be the first to comment on "Cinnabon Is Now Offering Catering Packages So Stop Everything and Roll for Your Wedding Events"